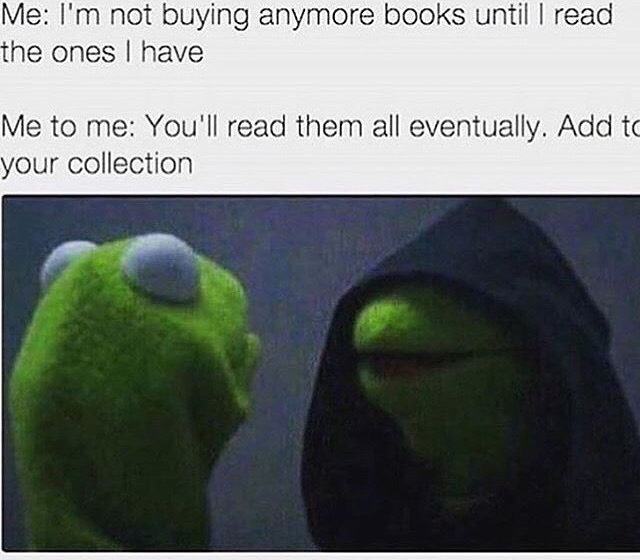 I read a lot of books, and try to get them inexpensively. Used books from Amazon, Abe Books, Powells, etc. But the cheapest is PaperBackSwap. http://www.paperbackswap.com is a paperback swapping site. I've been a member since 2009, I've gotten 223 books through the site. There are usually about 10 books on Taoism there, among the 4 million other titles. You post books, others request them, you mail your books (which costs about $3), you request books, the other folks mail them to you. I'm planning on posting my "extra" Taoist books there, I'd encourage you to check out the site and consider joining. disclaimer: I have no stake or interest in paperbackswap. FYI I just listed the following titles on paperbackswap. I post a lot of reviews on Amazon.com - that's where I'd suggest you research any of these titles. I'm posting my extra copy of "Medical Qigong Exercise Prescriptions: A Self-Healing Guide for Patients and Practioners" on paperbackswap.com. This is by Suzanne Friedmann, who teaches extensively in the SF Bay Area. I often do "Pulling Down the Heavens" and "Opening and Closing the Three Burners" from this volume. I'm posting my old copy of "Dragon & Tiger Medical Chi Gung Instruction Manual" by Bruce Frantzis on paperbackswap.com. I just bought the newer edition, so I'm getting rid of my old one. One of the reasons that I do 'dragon & tiger' is that it helps balance me. If I understand the TCM terms, one can 'tonify', 'regulate' and 'purge' energy. I do other sets and practices that generally 'tonify' me (ie 'charge my batteries'). This set regulates your energy - balances - and in particular it helps you get rid of stuck energy, and has been helpful in sleeping through the entire night during times of very high stress. This is only one of several practices I do daily, and of course your mileage may vary. Today I'm posting my copy of "Japanese Warrior Monks AD 949-1603" by Stephen Turnbull. Not exactly a Taoist book, but perhaps of interest to some warrior amongst us. I'm posting one of my copies of The Internal Structure of Cloud Hands: A Gateway to Advanced T'ai Chi Practice by Robert Tangora on Paperbackswap.com. I'm not sure why I have two copies. The book contains four or five simple exercises (Ji Ben Gong?) that will help you develop awareness of the central channel (zhong ding), left & right channels, and to develop the four basic forces of tai chi. I'm no tai chi expert, these exercises are very helpful to me.